Product prices and availability are accurate as of 2019-04-23 15:24:53 UTC and are subject to change. Any price and availability information displayed on http://www.amazon.com/ at the time of purchase will apply to the purchase of this product. GH 1/4" (outside diameter) airline for Waterfarm. 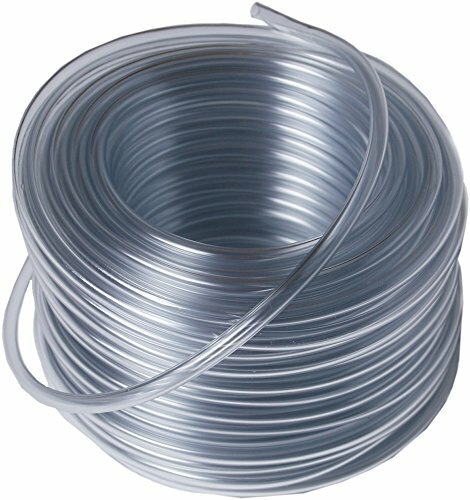 This clear air tubing is ideal for delivering air from air pumps to pumping columns of WaterFarm modules and other GH hydro systems, as well as to air stones for the aeration of nutrient solution in reservoirs. 0.17" inside diameter.